Club Penguin Cheats by Mimo777 Club Penguin Cheats by Mimo777: 2014: Puffle Party + New Pets! 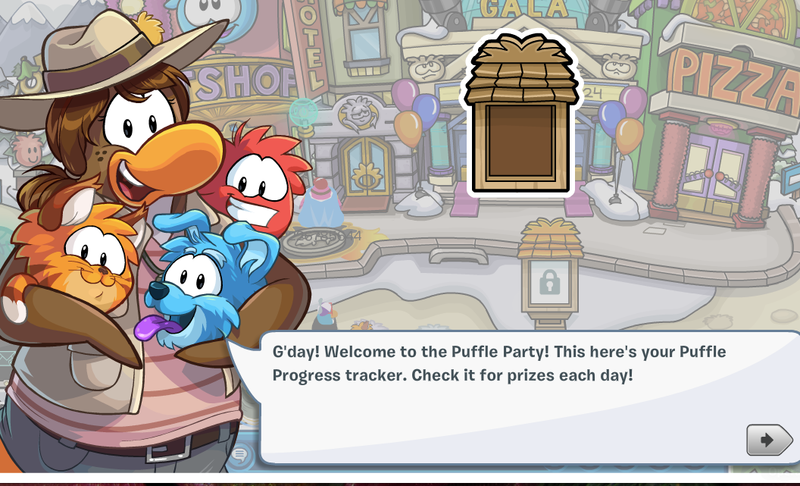 The Puffle Party 2014 is here! First thing to do is talk to the PH and then head to the Pet Shop! Talk to the Puffle Handler again! 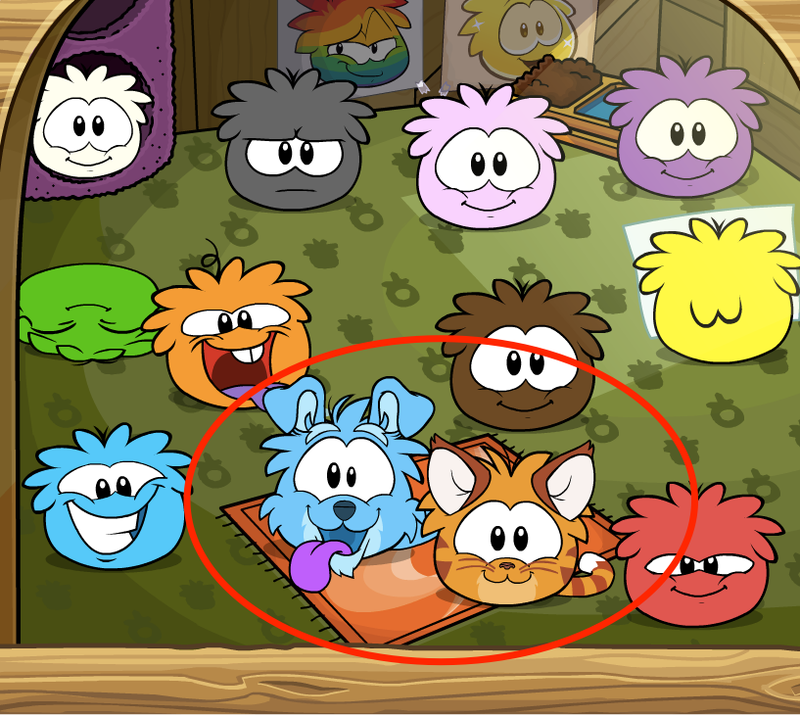 Check out the new dog and cat puffles! These are so cute! Which do you like best, the cat or dog!? 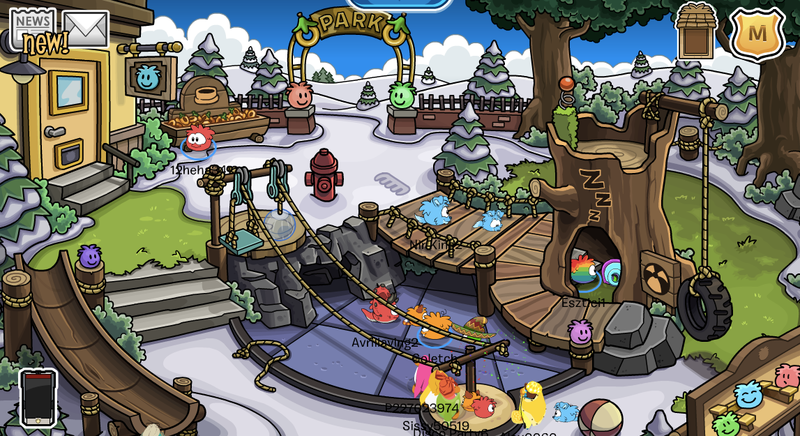 Next awesomeness to check out is the Puffle Park! There's so many cool things to check out here! Hope everyone gets a chance to check it out! 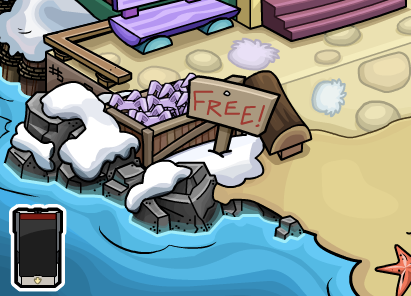 Also if you go to the Beach you get a FREE Easter item! Cool! Let me know what other cool things you find at this party! Can i be a mod My penguin name is jaseem66. i am not a member . Wow. I've been a fan of your blog for years now and it just amazes me how you're still doing posts and it's just insane. Wonder how old you are now, probably around my age.